Obviously, we’re big fans of good web design. But what does “good web design” even mean, really? In truth, it’s about much more than just pretty colors and a little bit of basic information. In the professional context, it’s all about making a brand stand out. And that’s where custom web design (as opposed to pre-fab or template-based design) really shines. Having a unique custom web design can transform your business and the way people see you online. Use this guide to learn more about the importance of web design in a competitive marketplace and how a good design can make or break your business. People love originality, but they won't stay on a website they can't read. Websites built with the human eye in mind offer more value to their viewers and make it easy for visitors to find what they are looking for. Plus, no one wants to browse a bunch of websites that all look the same or can't be read due to bad structuring or crappy fonts. Stick with one or two fonts throughout the website. All of these factors can affect the readability and the uniqueness of a website. If you aren't sure what to do, do some research on your buyer personas. You should always choose the option that will appeal the most to visitors, rather than your personal preference. The way your website is presented is a direct representation of your brand. If you want your brand to look appealing, you need a website that looks appealing. It’s so logical it’s almost silly, right? Focus on making your website look professional before moving on to creating content or promoting it. While your content strategy should inform much of your design, this will help you avoid making a negative visual impression (e.g. a site that’s just a wall of text) and allow you to get the most out of your marketing. It’s bears repeating: A unique custom website design is about more than just looking good. You have to be able to offer your visitors something if you want them to come back. This could be as simple as updating your blog often, but for most businesses, it means offering an innovative design that allows people to make a purchase or communicate. Make your site functional as well as nice to look at. Growth-driven websites with the right design can have a huge impact on your bottom line—in a good way. Such continuous web design allows your site to seem fresh and new every time it is visited, rather than the stagnant mess you often see around the business side of the We. While you don't have to come up with a brand new design every quarter or create the next big website trend, you should look for practical additions to your website that can increase conversions. 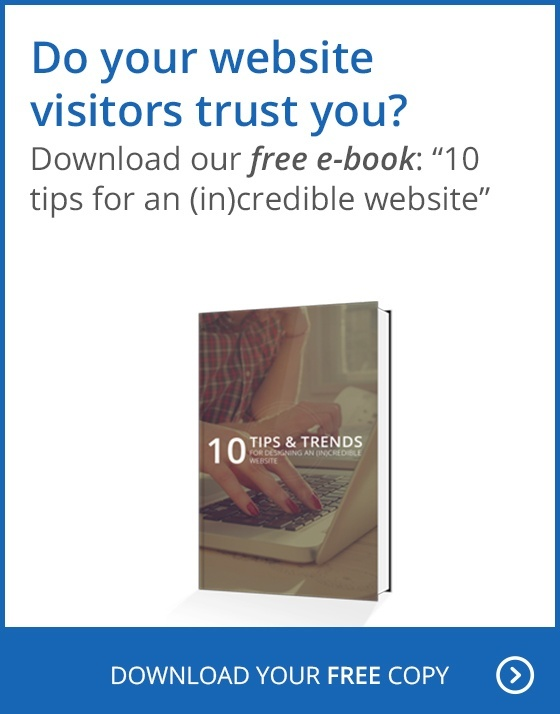 You should look for design techniques that keep visitors on your pages longer and encourages them to check back for updates. Perhaps the biggest benefit of custom web design is the ability to stand out from others in your industry. Creating a memorable design can lead to a memorable experience for your visitor. This is what keeps your brand fresh in their minds and encourages them to share your website with others who share similar pain points as them. The more you stand out in a positive way, the more opportunity your brand has to grow. Be sure to stand out in a way that makes a direct connection with your potential clients. Find ways to interact with them using social media so you can loop them back to your site regularly. Since you’ll (hopefully) be improving the site on an on-going basis, they’ll always feel like they’re receiving the best, most up-to-date information from you. There are many benefits to having a unique and practical custom website, especially when you have a lot of competition. You should never let good design fall by the wayside. By always keeping your audience in mind and keeping things cohesive, you can stand apart from your competitors and show everyone what it is that makes your product or service the right choice.